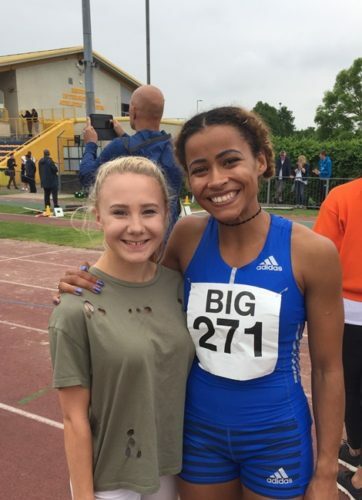 Some of the UK’s best ‘up and coming ‘ and experienced field athletes, along with UKA’s elite coaching fraternity attended this quality event. All athletes were trying to get a qualifying standard for entry to this year’s World, Commonwealth Youth or European U23 championships. The competition included a number of olympian & GB athletes, such as Morgan Lake, Steph Reid & Jazmin Sawyers. LPS had two attendees on the day, Jenny Pyatt and Matt Ingram. Jenny threw a respectable 40.86m in the discus and Matt put a solid set of triple jumps together with a best of 13.05m. This was a great experience for all concerned.